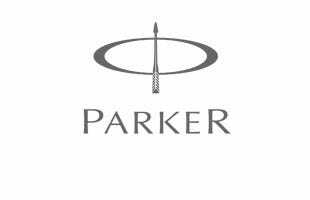 The Parker IM promises to impress, with a sturdy all-metal construction producing a high-quality weight and feel. Finished in metallic dusky pink lacquer and decorated with a deep engraved geometric line design, this rollerball is hitting all the right style notes as well. A must-see for anyone shopping for a new pen.